You can't always answer your questions with a single data set. Sometimes, to answer your hardest questions, you have to integrate multiple data sets to uncover insight. 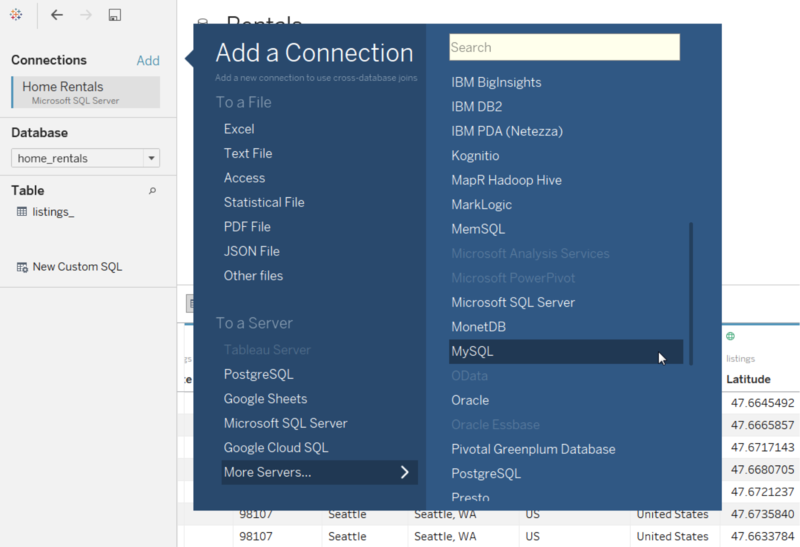 That’s why I am so excited about cross-database joins, a new feature in Tableau 10. Let me show you why this feature can be so powerful. 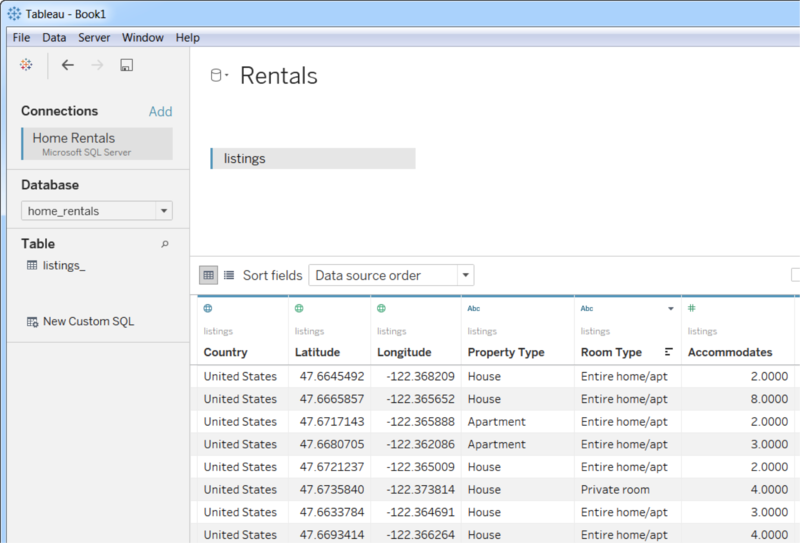 First, I’ll connect to a database on SQL Server to access Seattle overnight-rental data. 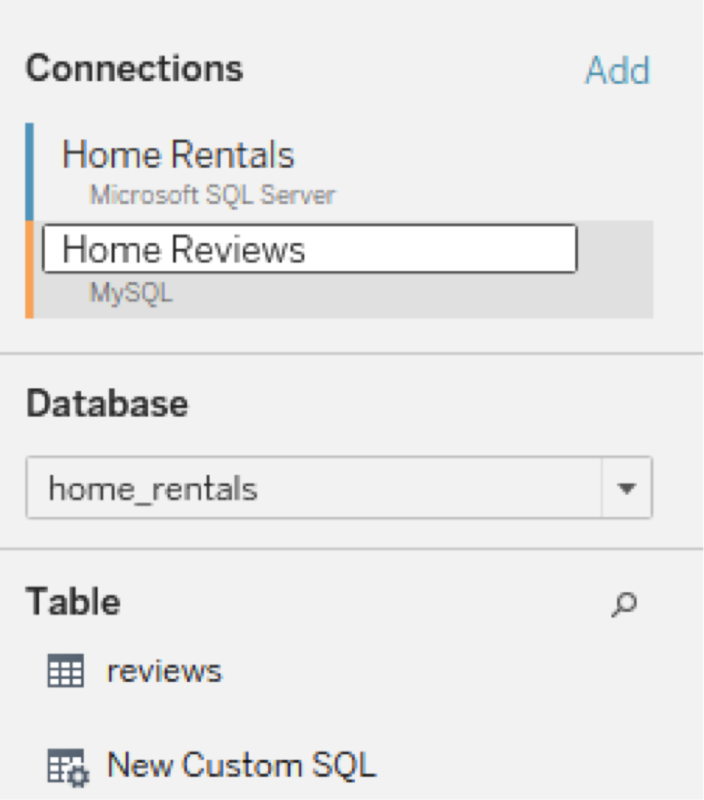 But what if I want to combine this with my Rental Review data set, which is in MySQL? Before Tableau 10, I could use blending, but then I wouldn’t be able to generate extracts, publish the data source, or use aggregations like MEDIAN(). With cross-database joins, I can now simply add MySQL to the data source. I’ll click on MySQL and enter my connection information. We color-code each connection so you can distinguish the tables in the join and the columns in the data grid. You can see that I have blue columns from SQL Server and orange columns from MySQL that appear side by side in the data grid! Now you can write row-level calculations using fields from both databases, or even create an extract of this multi-connection data source. 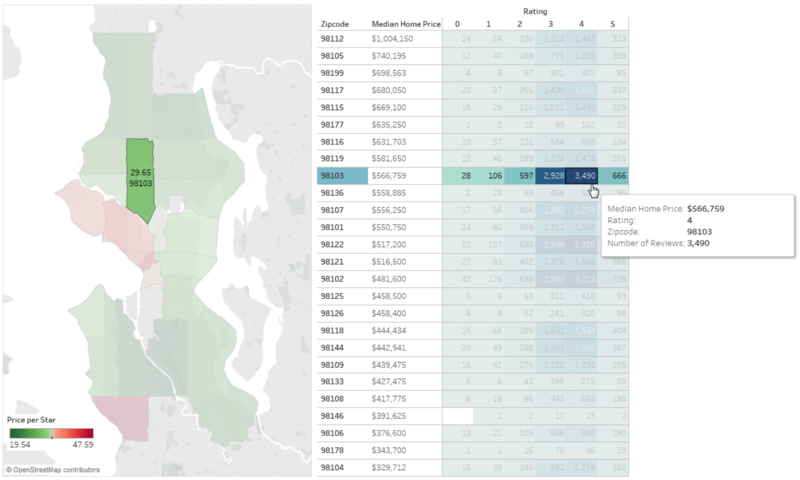 In the snapshot, I’ve highlighted Tableau’s home turf, the Fremont neighborhood, and we can see that it has a very healthy number of four-star ratings! 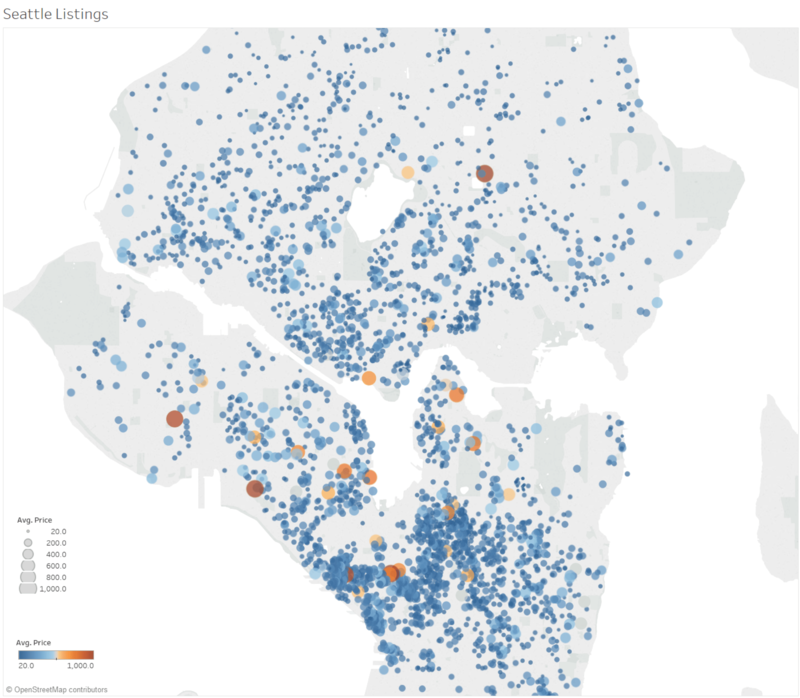 With Tableau 10 and cross-database joins, you can bring together all of your data, explore it in new light, and uncover new insights with just drag and drop. I’ve had a ton of fun mashing up internal data with Tableau 10. 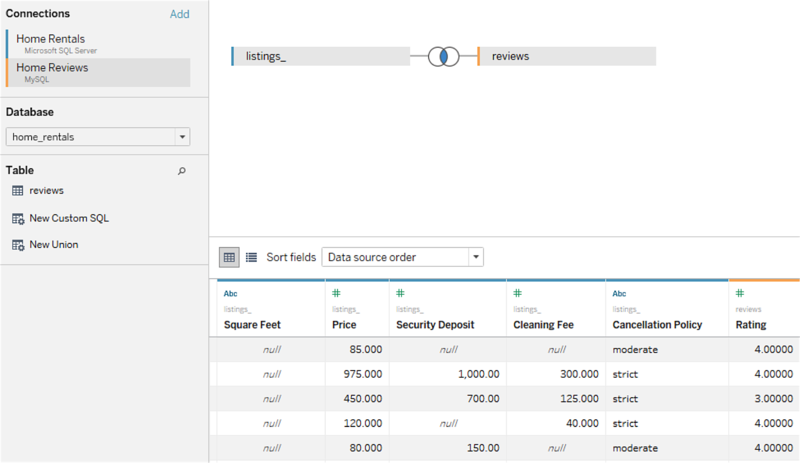 Share some of your exciting data combinations on Tableau Public! 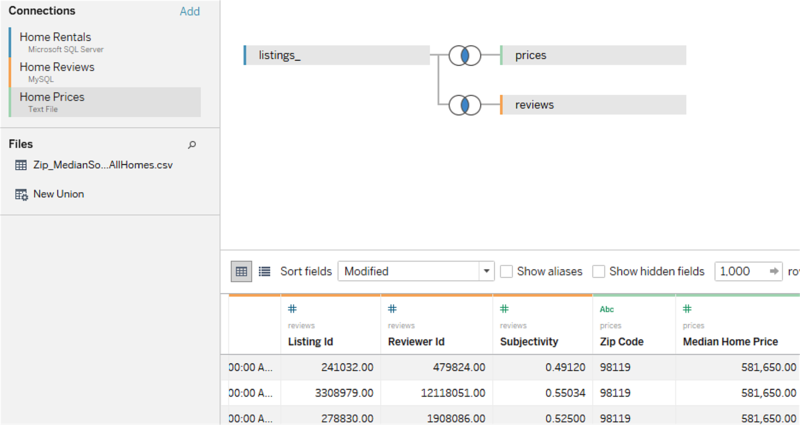 Tableau 10 is currently in beta and is available for existing Tableau customers. Check out our beta program to learn more and sign up. As with anything in beta, your feedback is important. So do let us know what you think. I love this. Great, great addition to Tableau. Not having Tableau Server as an option is a massive miss. Understandably it's probably difficult to implement but could always restrict it to data sources based on extracts which would presumably make it much easier to handle. I agree. The inability to join to and between published data sources is disappointing. I hope there are plans to support this in the near future. I tried the cross join of Cisco Composite Sever and Sybase ASE and I get the following error, even though each of my data separately works. Hi Gabriel, would you mind moving this conversation to the Tableau Forums? You can mention me with "rhau" and I can try to help you figure out your issue. Hi, I tried to cross 3 data sources (one from MySQL and two from SAP HANA). I had no problem when I crossed two, but when I added the third one I got an 'unexpected error'. Hi Ian, would you mind moving this conversation to the Tableau Forums? You can mention me with "rhau" and I can try to help you figure out your issue. Hi Kylie, v10 doesn't support cross database union, but it's on the road map. I've seen that Google Analytics is currently not supported. Do you plan to add the cross-database funcionality for GA in the future? I would like to join 2 SQL connections. My primary connection has unique rows per order while the other connection has itemised details and multiple rows per order. Is it possible to create a join and only return calculations from my itemised connection into my primary connection? This question might be better suited to the forums. If you open a thread an mention me with "rhau", it should notify me and we can discuss your specific use case in more detail there. Hi - I'm trying to follow along with new user training videos but my left menu doesn't actually have a "Connections" heading (just Workbook and Sheets). Is there a new way to merge data sets (just excel and csv) in 10 that's not reflected in the training videos? Thanks. For Excel and Text, you should see "Add" next to the connections heading. Could you double check and make sure you're on at least version 10.0? I can send snapshots and help further if you open a thread in the forums and mention me at "rhau". if I have one data source as an Extract and one which is live can we join both these data sources using cross database joins to create a combined view in my visualisation? I have a business needs to integrate two sources of data in one reporting, one from SQL and one from excel. Both SQL and excel will have one column of unique key that will be used to connect/match the two data. I have a similar question and am curious to know the answer. So I tried to do a join from an SQL server and Oracle based server. The column is unique but the oracle base has a ANS1/MBCS Character String while the SQL based has a Unicode Character String. How can I join both columns together? Where can I implement the calculated field?